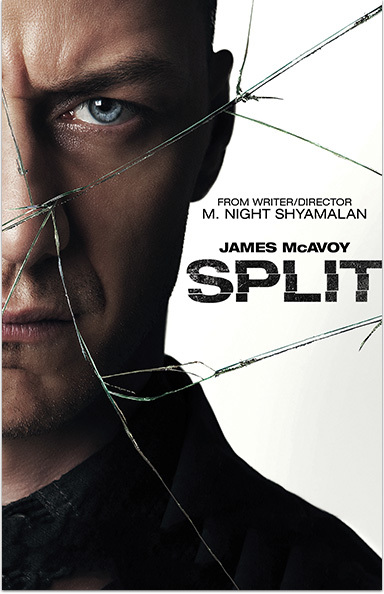 Though Kevin (James McAvoy) has evidenced 23 personalities to his trusted psychiatrist, Dr. Fletcher (Betty Buckley), there remains one submerged set to dominate the others. SPLIT © 2017 Universal Studios. All Rights Reserved.